Timelines have already been buzzing about the influence of Valee’s flow, and now, Trippie Redd is calling the 29-year-old up-and-comer one of the GOATs for having his style copied by so many artists. A recent video by Genius illustrates the stark similarities in some of the alleged re-workings of the G.O.O.D. Music signee’s distinct style. With names like Tyler The Creator (who did credit the rapper), Nicki Minaj, Tekashi 6ix9ine, Smokepurpp and more being called out for borrowing from the MC, Valee seems relatively unfazed — as shown in a recent AMA. And Valee’s response to Trippie’s compliment? Just one emoji. 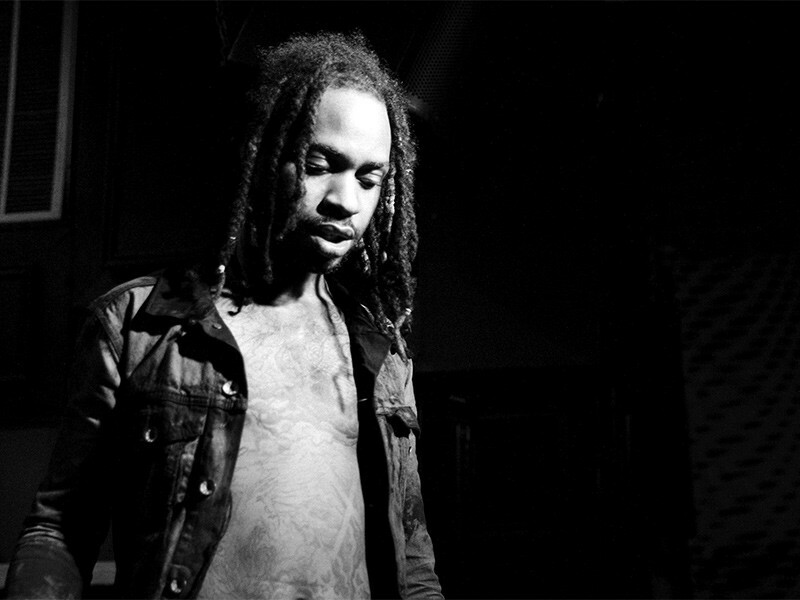 Revisit Valee’s Good Job, You Found Me EP (executive produced by Kanye West) here.